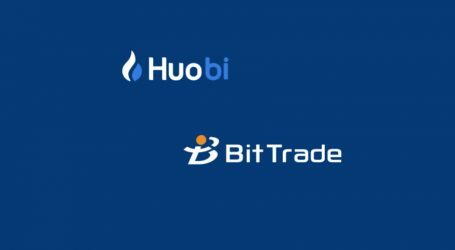 It was announced today that Huobi, the Singapore-based cryptocurrency exchange, and asset management service provider, has been awarded a full Distributed Ledger Technology (DLT) license by the Gibraltar Financial Services Commission (GFSC) along with the Gibraltar Blockchain Exchange (GBX). 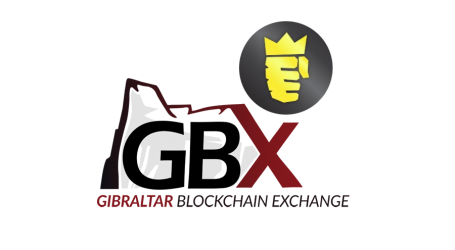 The Gibraltar Blockchain Exchange (GBX), a subsidiary of the Gibraltar Stock Exchange Group (GSX Group), recently launched its institutional-grade token sale platform and Digital Asset Exchange. 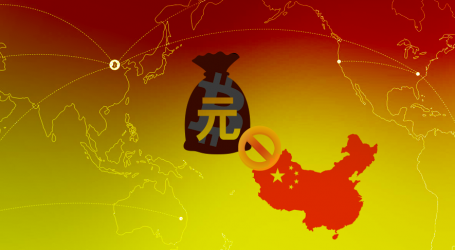 The granting of the license means that the Gibraltar Stock Exchange (GSX) has become the first stock exchange to own a regulated blockchain exchange. 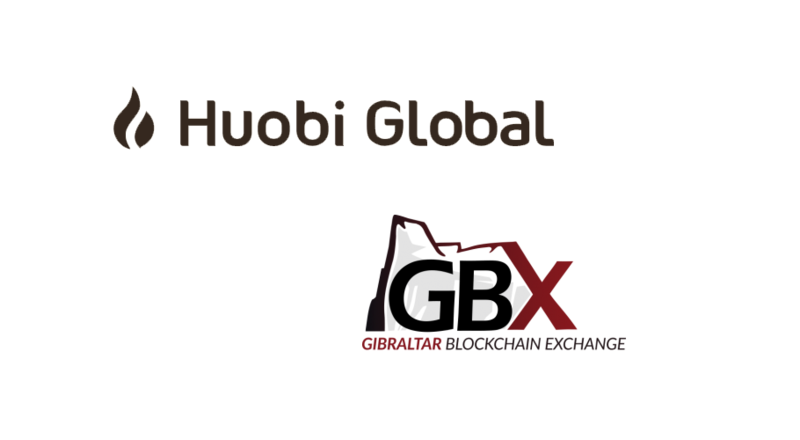 After completing the application process, Huobi and GBX can now store and transmit value belonging to others using blockchain technology. 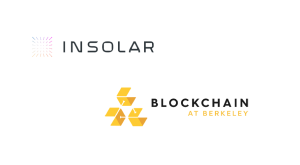 “Securing authorization as a DLT provider here in Gibraltar is affirmation of our tireless efforts to position the GBX among the premiere Digital Asset Exchanges globally. 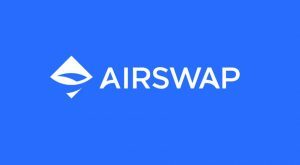 Today’s announcement renews our ambition to create a world-leading, institutional-grade token sale platform and Digital Asset Exchange. 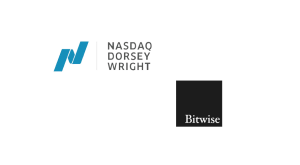 We’re incredibly excited to build on this wave of momentum following our full-scale public launch in July,” said Nick Cowan, CEO of the Gibraltar Blockchain Exchange. Introduced in January of this year, Gibraltar’s DLT legislation is a purpose-built regulatory framework for businesses using blockchain or DLT. 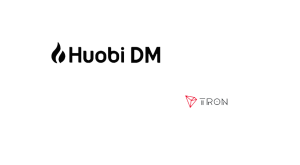 Through this principles-led approach, Huobi, as a company now fully compliant with this legislation, can engage with regulators in a robust and speedy manner while also benefiting from the flexible framework that allows room for guidelines to evolve in tandem with the blockchain sector.